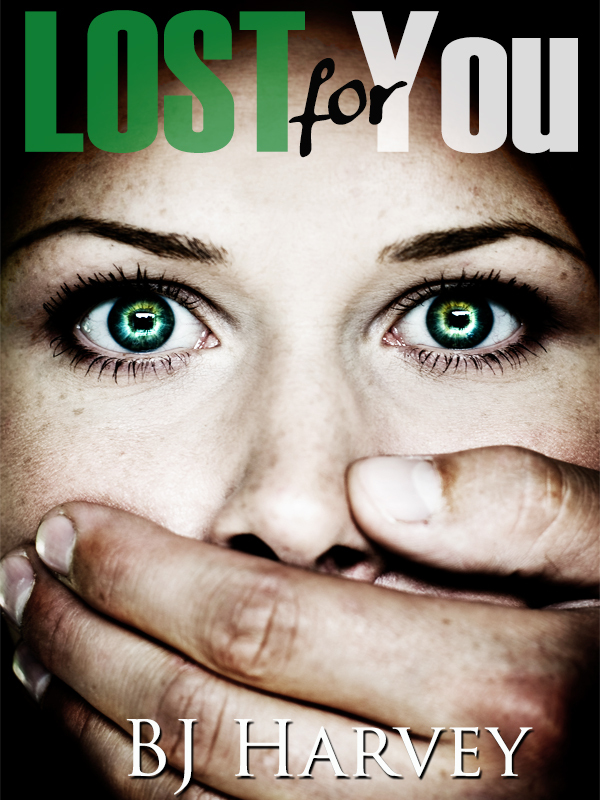 This is the second book in the series, so you need to have read Lost In Distraction first. This book is going to be difficult to review without giving too much of the story away, so I will proceed with caution…I am sorry if I am a bit vague…but needs must and all that and I really do not want to spoil it for you all. This book starts where Lost In Distraction finished. Elise and Brax are still separated due to him being called off the job under the pretence that it is to keep her safe. Brax soon realises he has been played and is plotting with his boss a way to get back to her without alerting the mole in the camp. If you can remember in Lost In Distraction we were left with the holy mother of all cliff hangers of Elise realising she had been shot… and it continues… Shay comes to the rescue, incapacitates the shooter or so he thinks and then gets to Elise, but she is severely injured, it is now a race against time to get her the treatment she needs… Shay goes to call the police and when he turns the shooter has gone! Brax is frantic after hearing what has happened and needs to get to Elise as soon as possible, but he needs to do covertly so as not to alert the mole, he goes to the only person he knows who could possibly help and that is his brother Devon…more hotness into the story ladies!! They get to Elise and it is touch and go…but Brax does not leave her side. It is during this time of reflection that Brax realises he needs to come clean to Elise about how they met, although his feelings are 100% real, it is eating him up inside and needs Elise to know the truth, he does not want anything to come between them and what he hopes will be a happily ever after. He needs Elise to breathe for both herself and him, he needs her more than life itself and he needs her to know. Throughout this book there are a lot of twists and turns, but they are integral to the story so I cannot discuss at all without giving away huge spoilers so I am totally restricted as to what I can say. All I can say is that Brax does tell the truth, it takes Elise a while but once she has digested, she comes around. The threats against her are still unknown, they all keep coming out of the woodwork and once one is subdued another comes to the forefront, can this girl ever catch a break. This book is a lot more angsty, the dialogue is a lot more heartfelt, we see a totally different side to Brax and he is just totally adorable…you cannot help but fall in love with him. Elise really grows in this book, gone is the weak, timid, damaged girl, but she comes out a fighter and during times that secrets are revealed she is often the pillar for Brax. A lot does happen in this book, and it has not been overdone but it is a major part of this story. There are some really devastating things that happen so do be prepared, but I will say that this instalment totally wraps the series up nicely, all the stones have been turned and the questions from Lost In Distraction have been answered. I am a sucker for an epilogue and this epilogue was truly the best! I am so glad it was there else I would have been screaming for another book! Loved it, cannot wait to see what BJ Harvey has in store for us next.